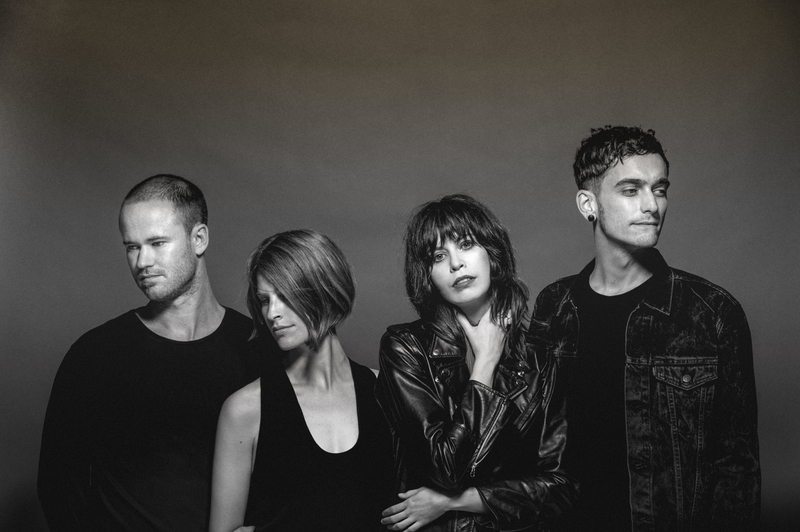 Great news for fans of Aussie indie faves The Jezabels today, with news that they’ll be back on the road in October this year for the resumption of their national tour. Originally due to kick off in February, the tour was cancelled to allow keyboardist Heather Shannon to undergo treatment for a unique type of ovarian cancer. The tour kicks off in Brisbane on October 06 and will make stops in Sydney, Melbourne, Adelaide, Canberra and Newcastle over the following weeks. A Frontier pre-sale is due to kick off from this Monday, with general public tickets available from noon local time on Wednesday July 20.